The Killa Watt seeds is a Hindu Kush hybrid designated for its impressive growth and strength that brings out astonishing harvests. It is a plant that is ideal for cultivators that require similar plants with little spring and large buds. 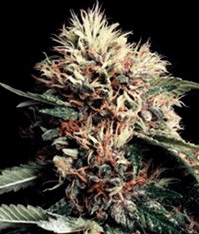 It has a sweet flavour that has strong hashish undertones and its enticing and inviting aroma is capable of drawing the attention of lovers of cannabis. 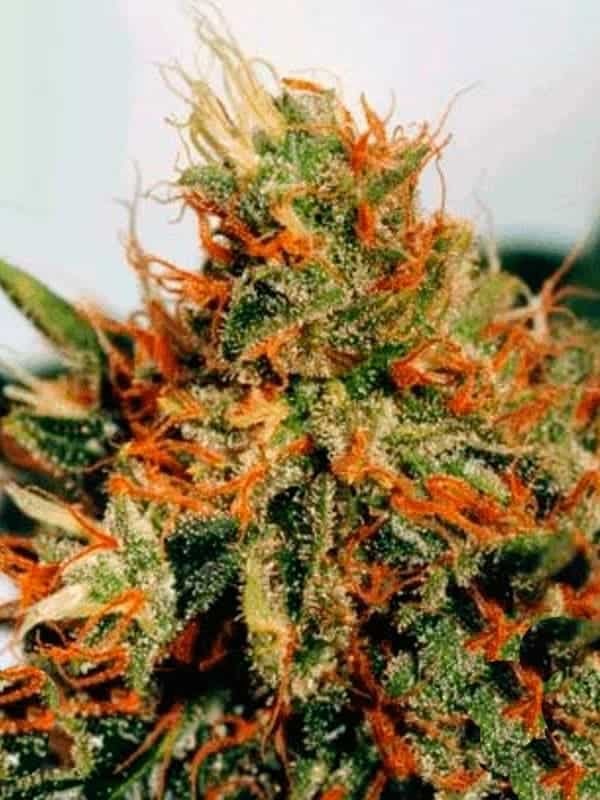 Its CBD content is high; widely known for its potency in relieving medical ailments such as chronic pain, anxiety, muscle tension and stress and depression. the plant has solid genetics, and this is evident in its growth pattern. 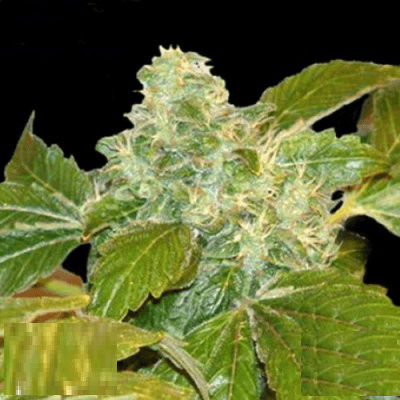 With its fast growing and dynamic features, it starts flowering in as quickly as eight weeks. You are assured of excellent harvest yields. When the strain is planted under the right conditions, it can produce a harvest of 400-600g/m² volume of tremendous cannabis.